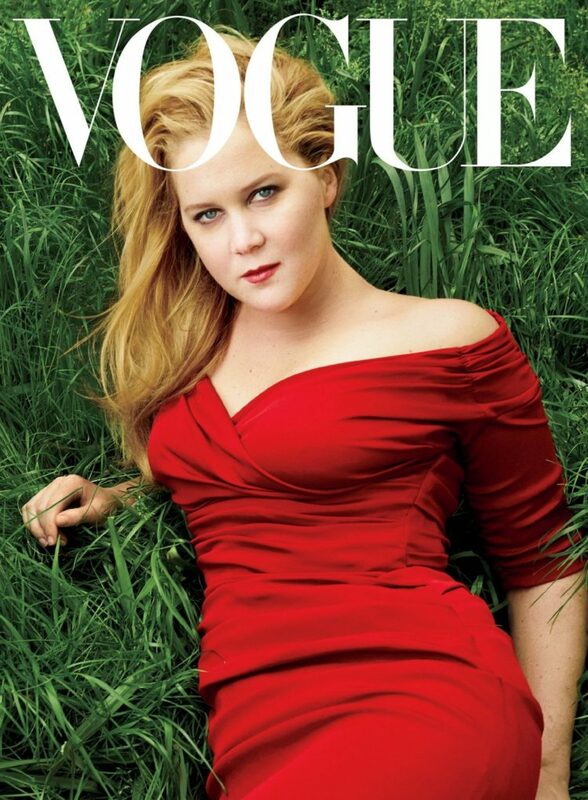 Comedienne Amy Schumer is Vogue’s July cover star. Of course, Schumer had to take things up a notch beyond the traditional cover interview and editorial spread. In a hilarious video produced by Vogue.com, Schumer and Vogue’s editor in chief, Anna Wintour, switch roles, where Schumer goes through the daily trials and tribulations of being the ultimate say-so in the world of fashion, while Wintour takes the stage at New York City’s iconic Comedy Cellar.